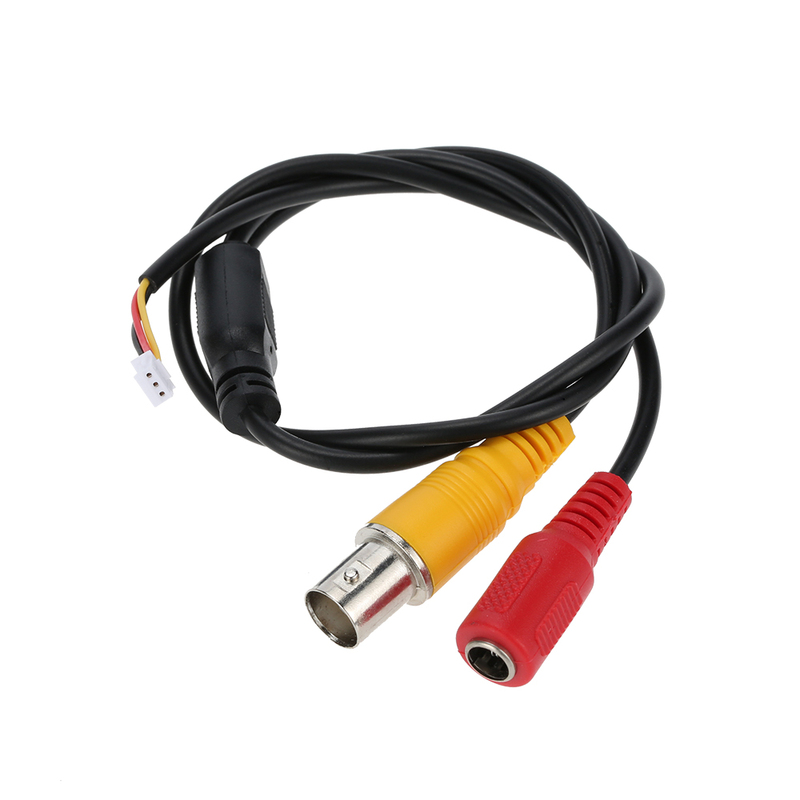 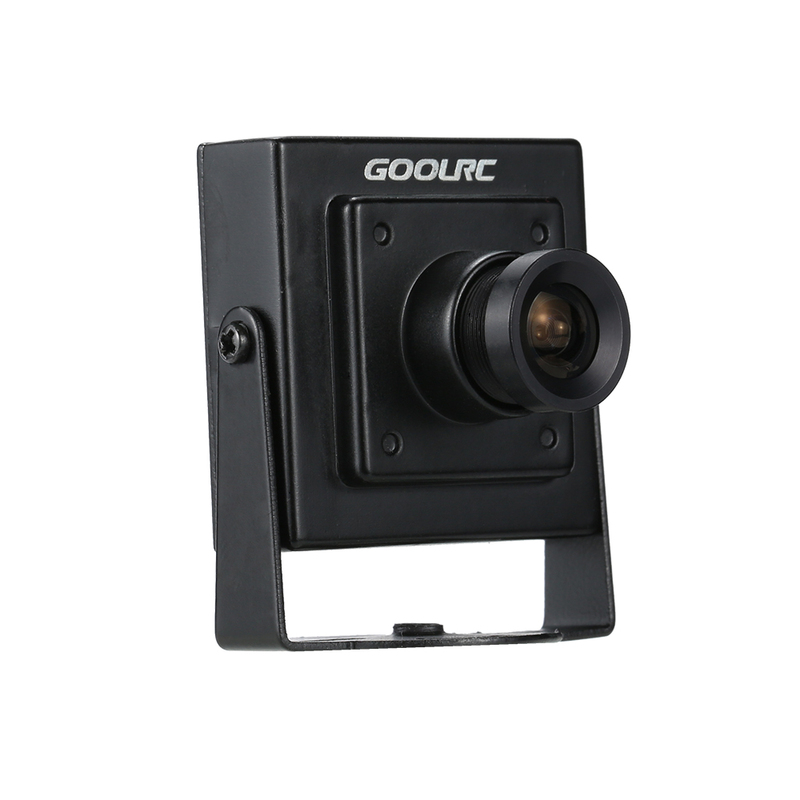 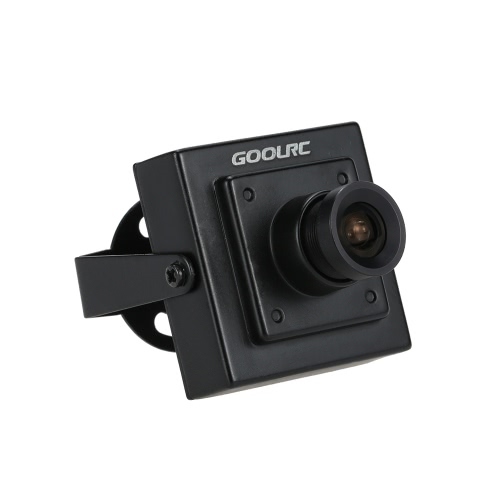 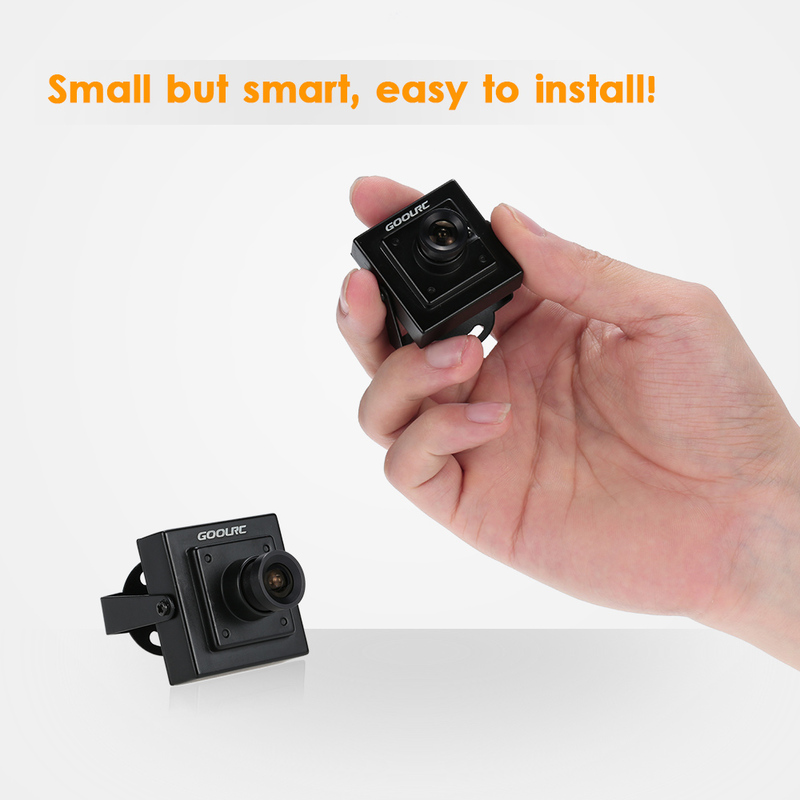 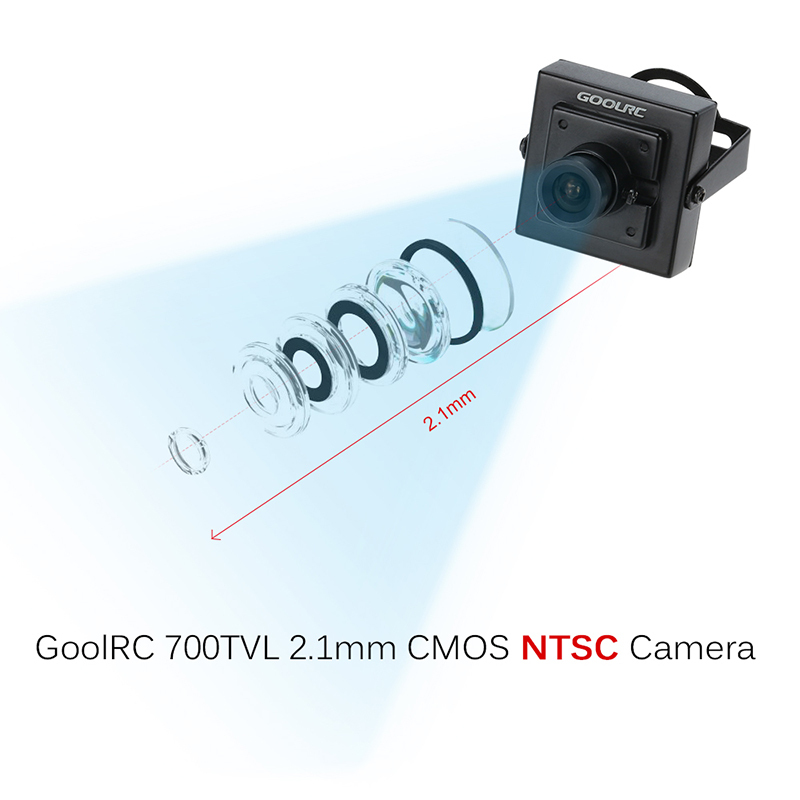 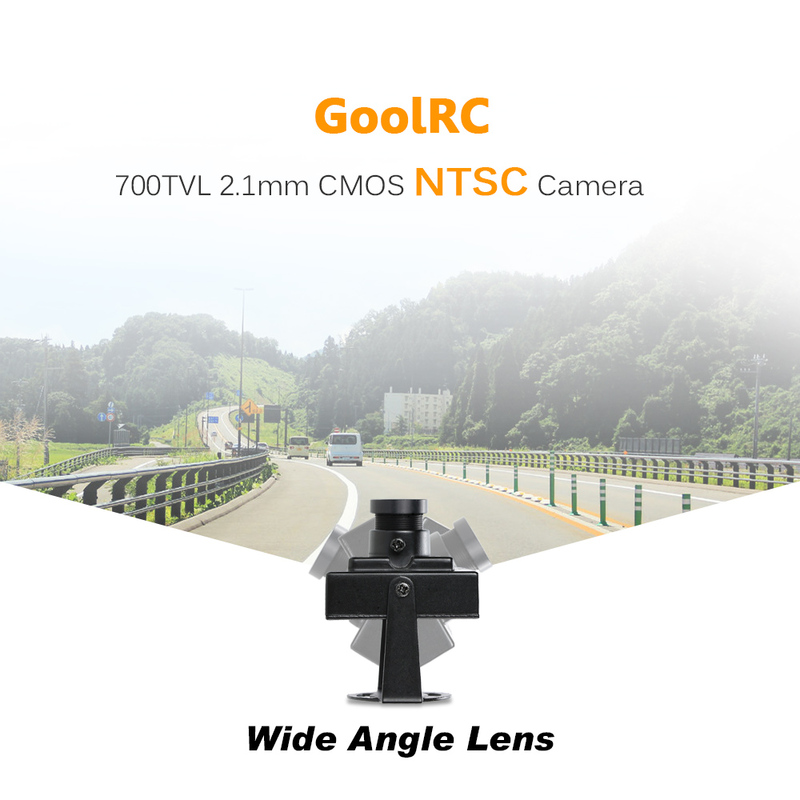 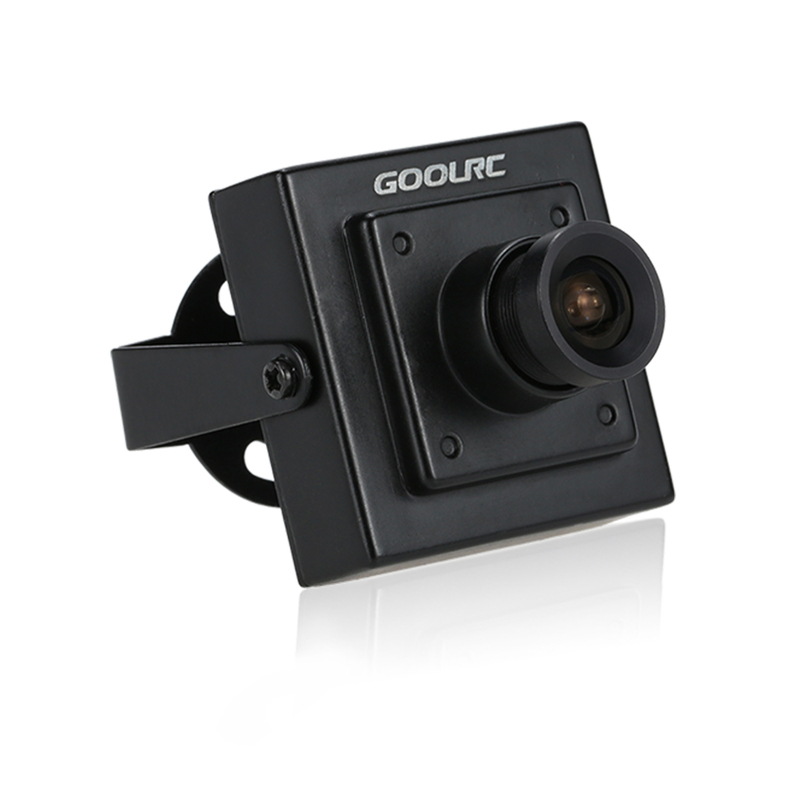 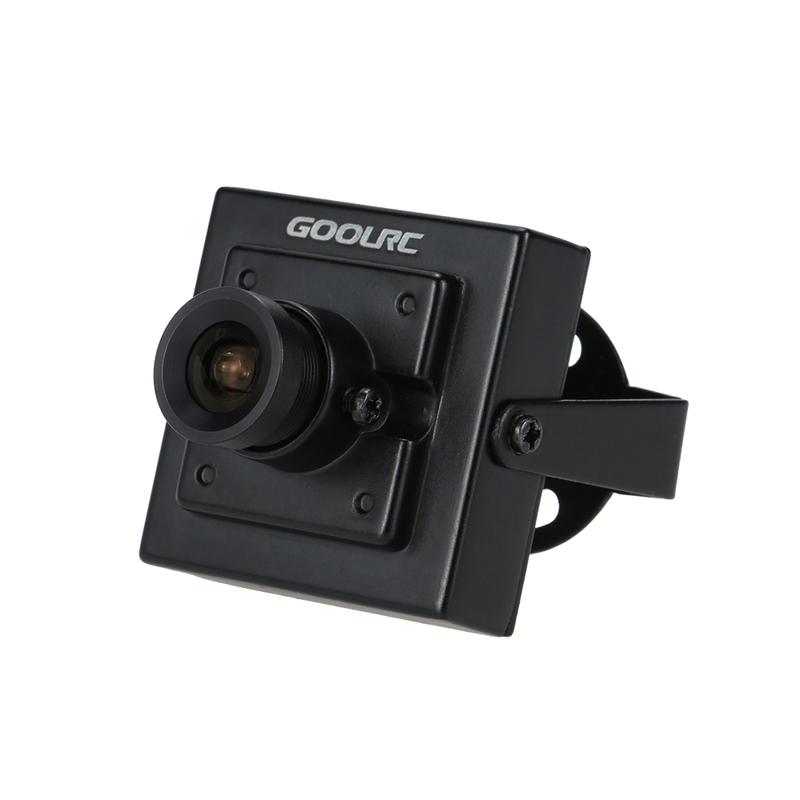 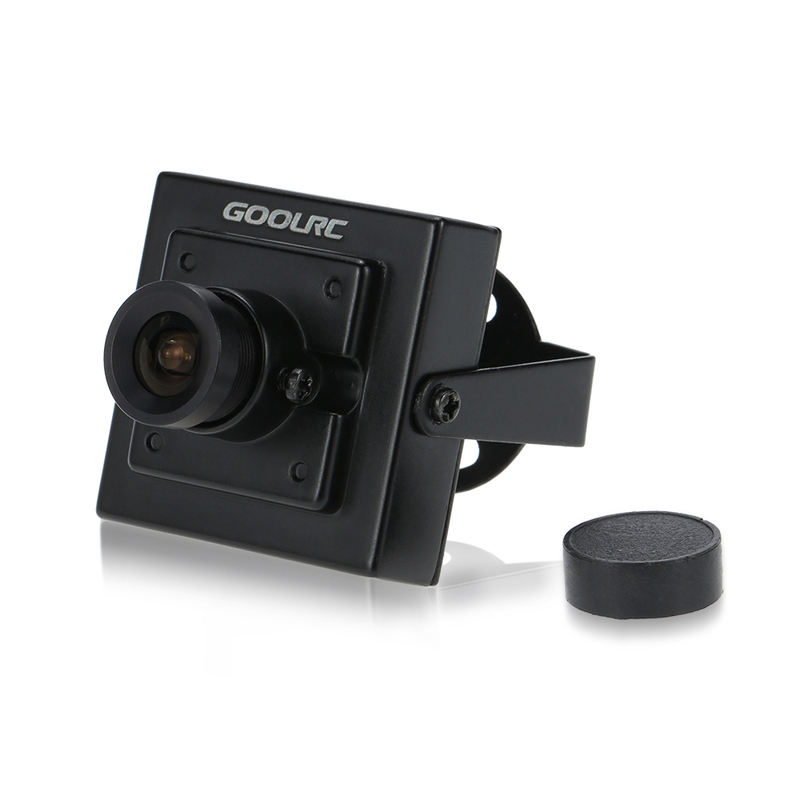 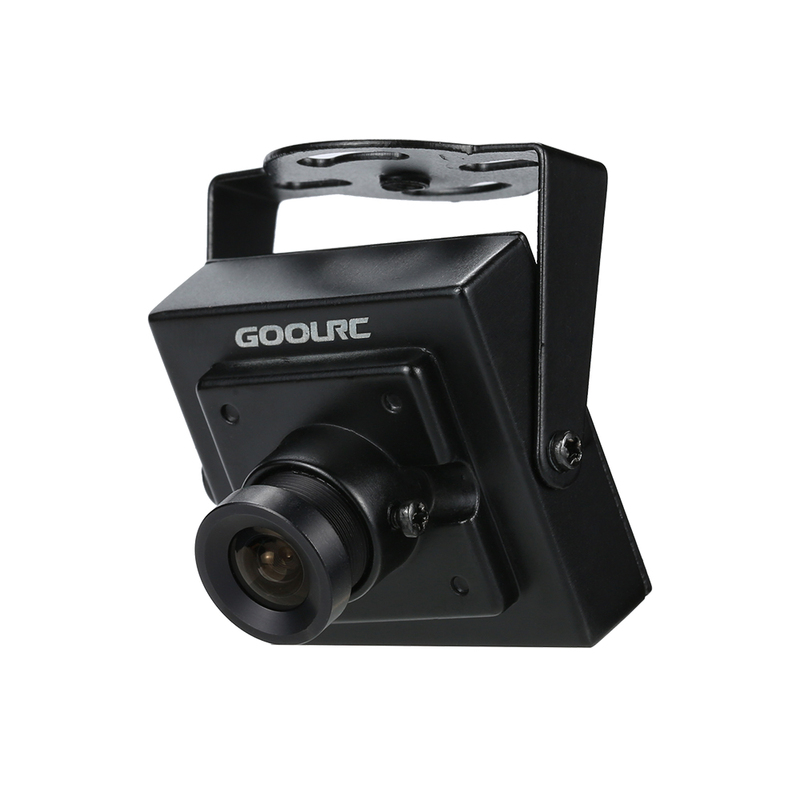 700TVL 2.1mm Mini CCD Camera NTSC for CCTV Security Video FPV Color Camera. 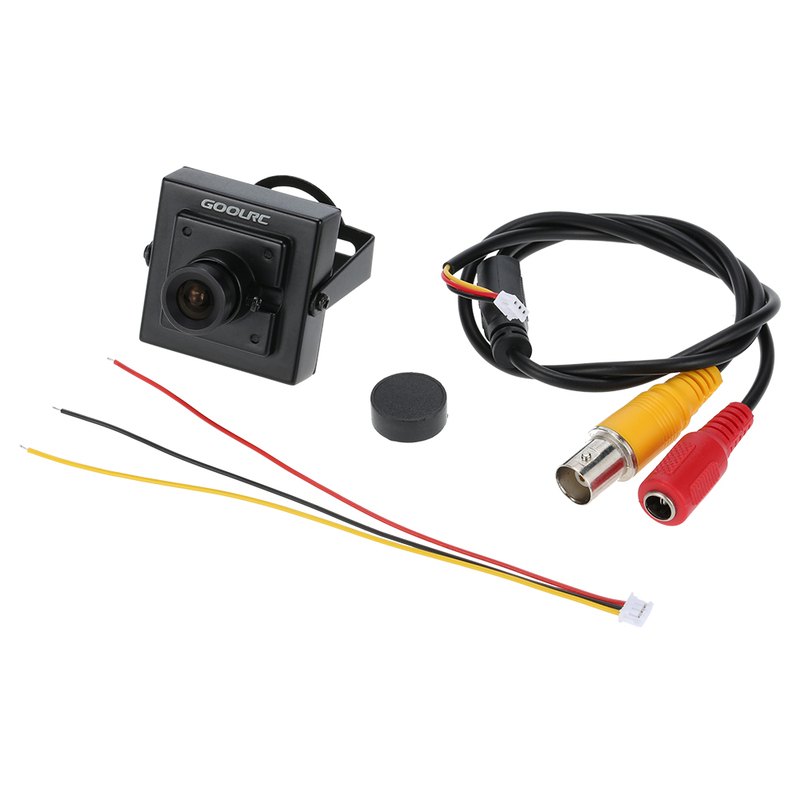 Enable aerial photography even for small wheelbase multicopter. 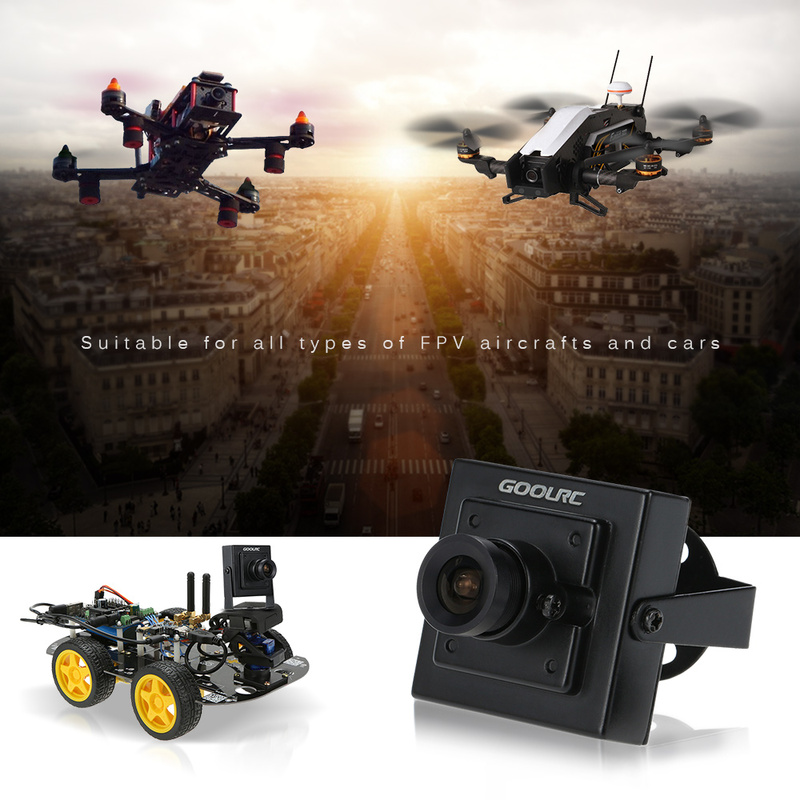 Ensuring high quality FPV effect. 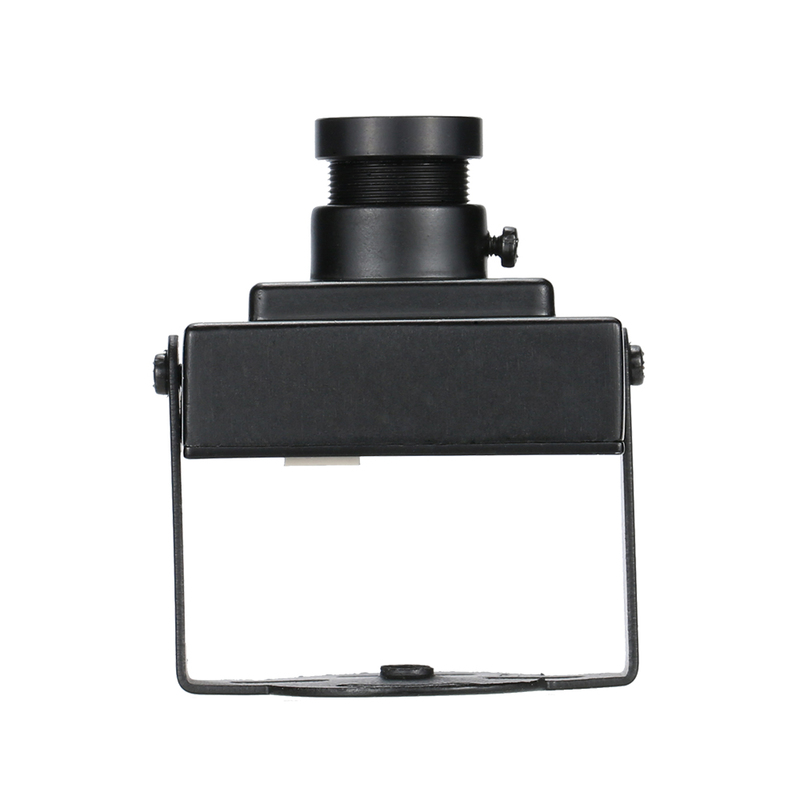 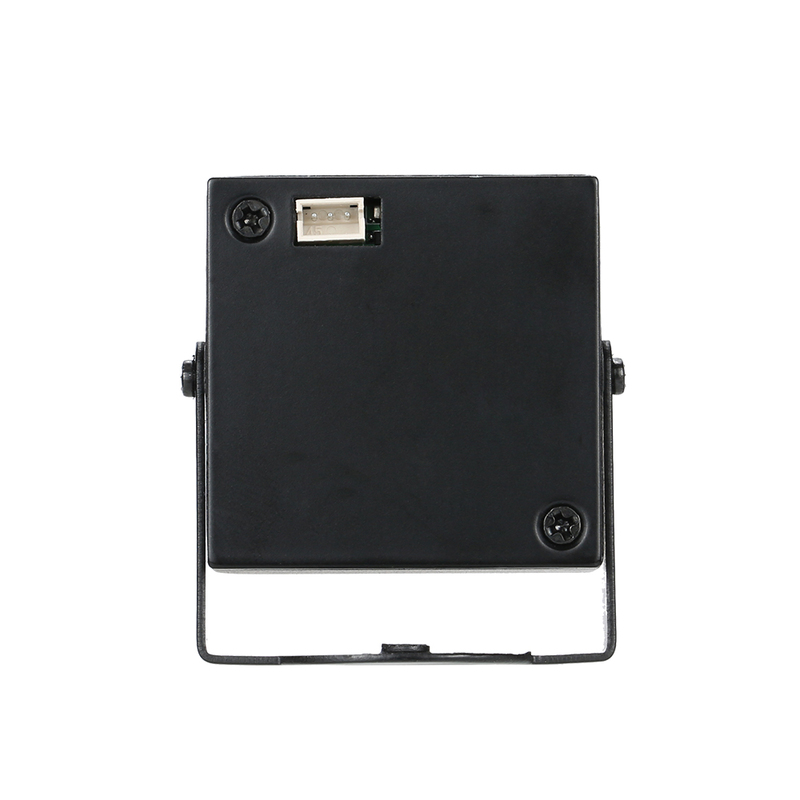 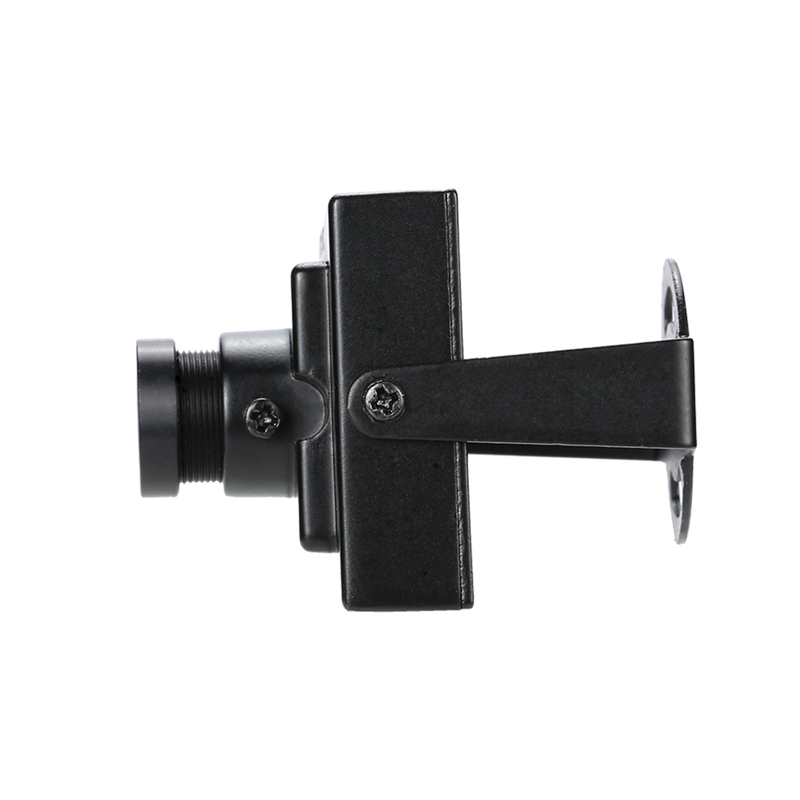 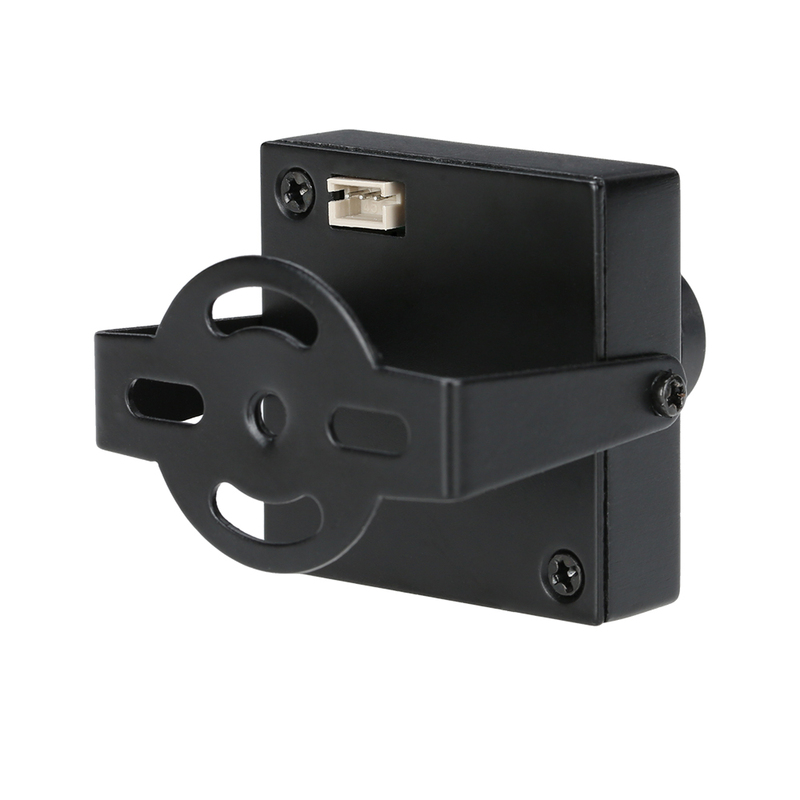 700TVL 1/3'' 960H EX view sensor. 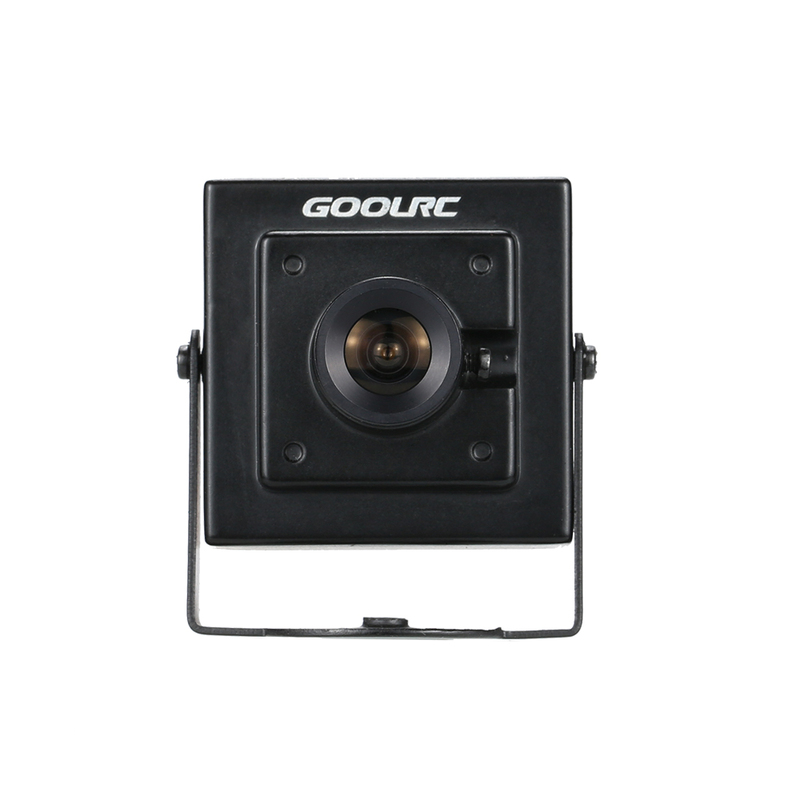 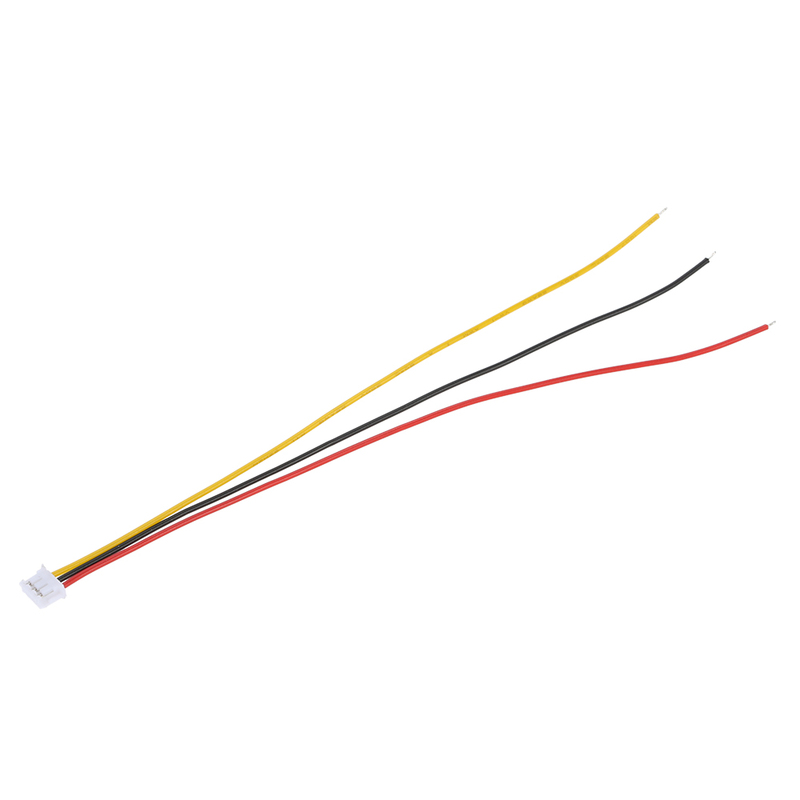 Audio: can choose this mini mic for professional fpv photography.